At AIRMAR, our focus is on our quality, because we know that your project requires unmatched attention to detail and reliable performance. See what the talented folks at these companies have to say about AIRMAR products and the relationship they have with AIRMAR. 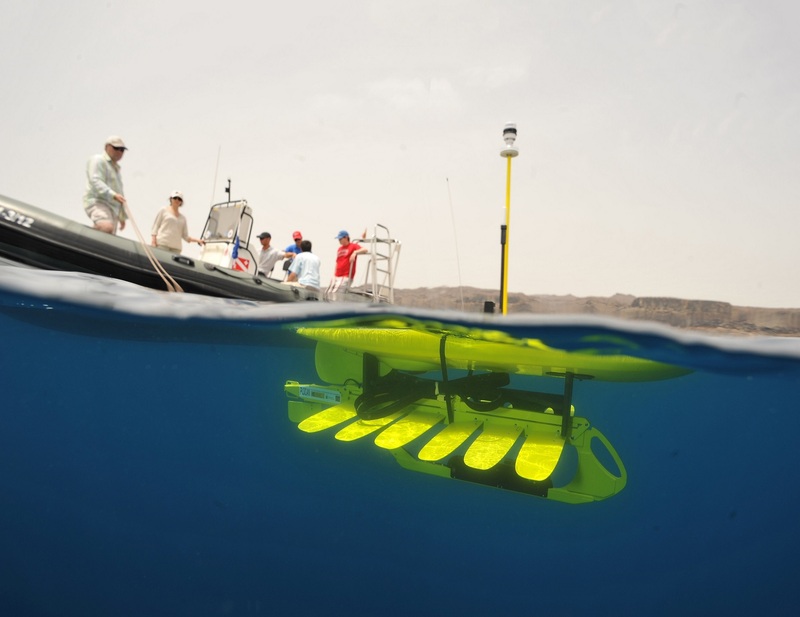 "Our Wave Gliders must endure and survive very harsh environments in all parts of the world. Airmar has gone above and beyond as a supplier and have worked with us to improve the durability and reliability of their products. 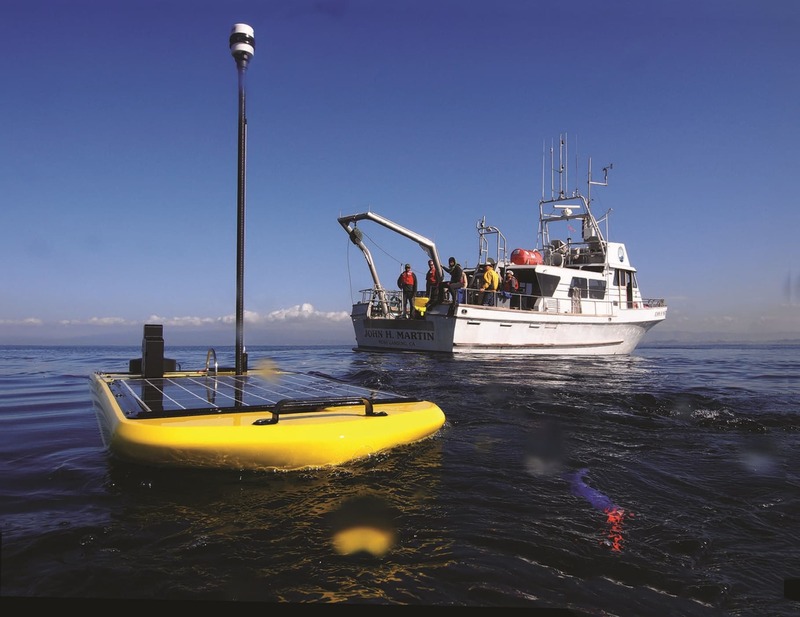 They have designed and developed new product enhancements which we are excited to utilize on the Wave Glider platform. Some of these enhancements include lower power consumption which helps to extend the overall mission duration for our customers. We value both the products that Airmar provides and its people who work with us to make our combined solution even better."